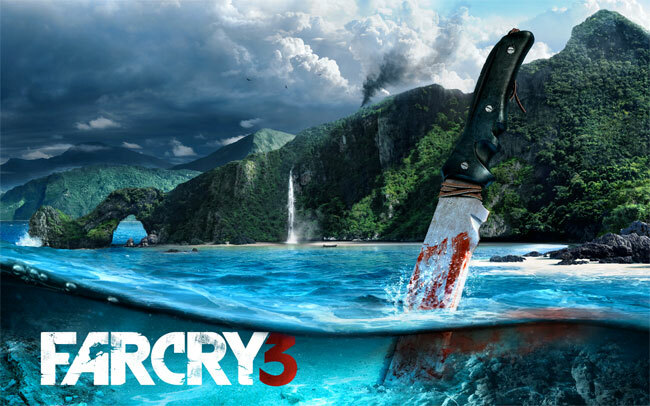 Ubisoft has today announced that they are planning to run a two week closed beta of their new Far Cry 3 game later this year, during the summer months, for the PS3 and Xbox 360. Any GameStop PowerUp Rewards members who are looking to purchase a copy of the new Ghost Recon: Future Soldier, launching on May 22nd will receive a code that will allow them access to the closed beta event. Additionally Ubisoft will also be giving away 500 codes via Facebook, with more details about the beta and how to apply to become involved being released at a later date. As anything does to light we will keep you updated. Far Cry 3 is an upcoming open world FPS game currently being developed by Ubisoft Montreal, Ubisoft Massive, Ubisoft Reflectionsand Ubisoft Shanghai for release on the PS 3, Xbox 360 and PC.